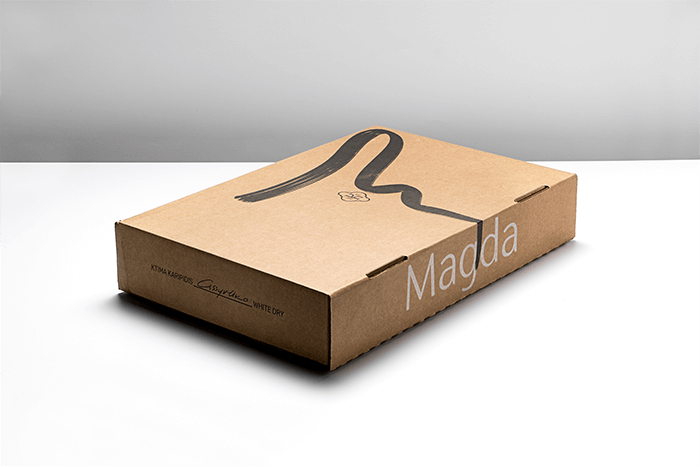 Designed by: Luminous Design Group, Greece. 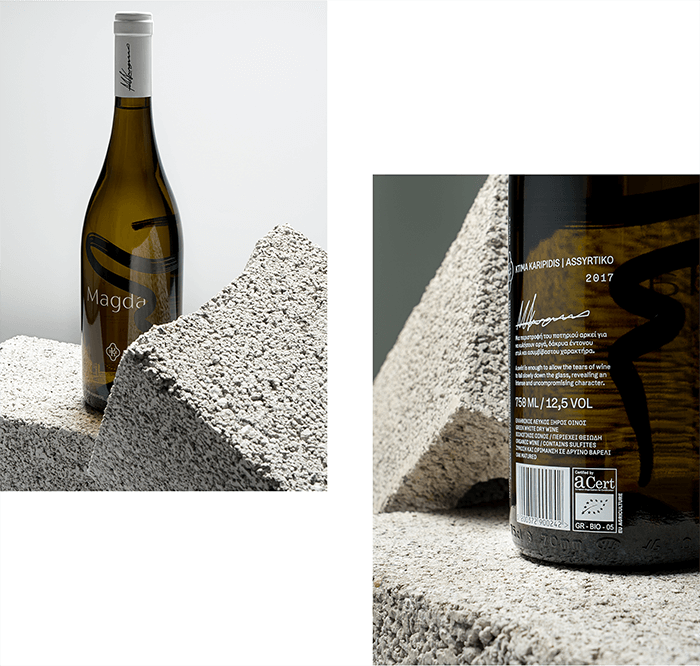 Karipidis winery commissioned us to design the new label of their estate, a white, single variety of Assyrtiko. 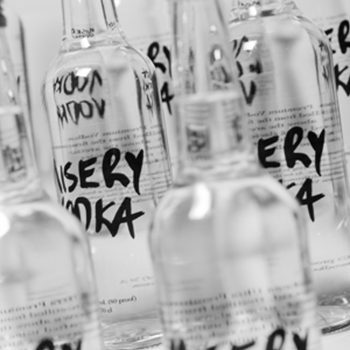 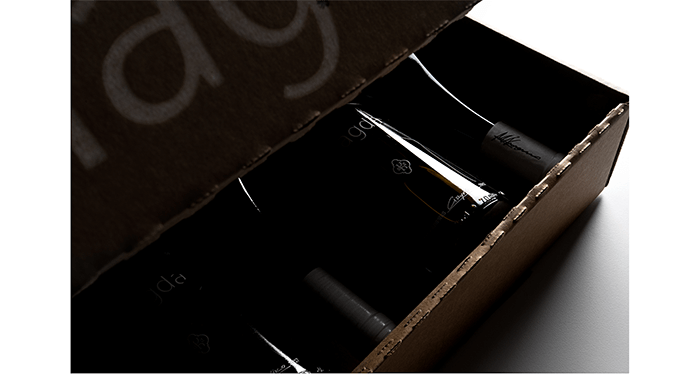 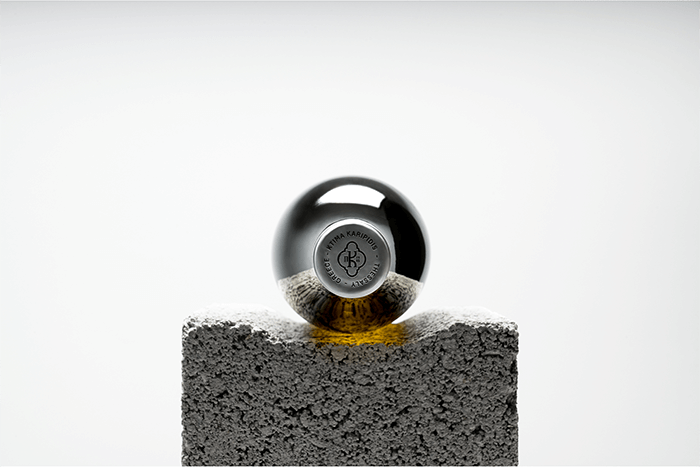 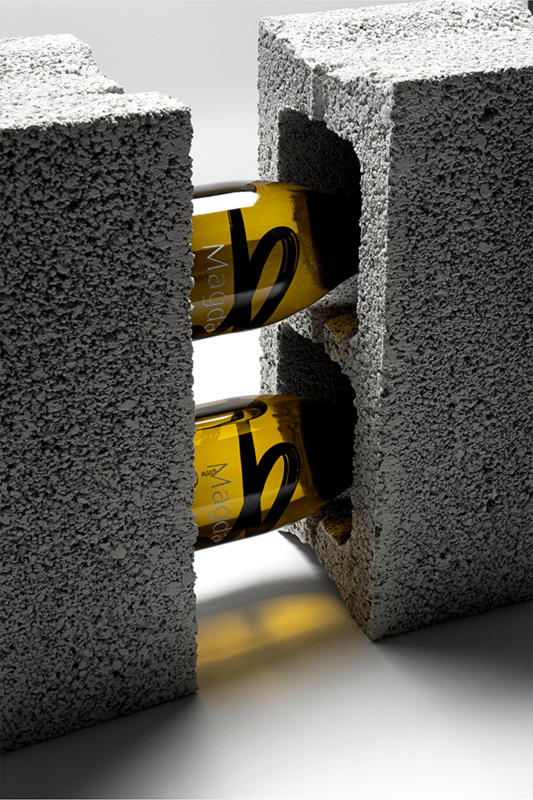 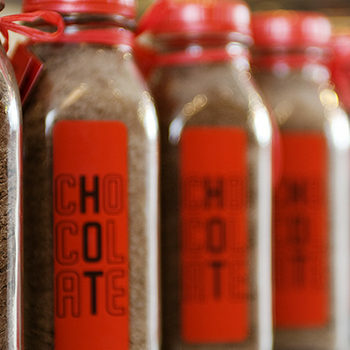 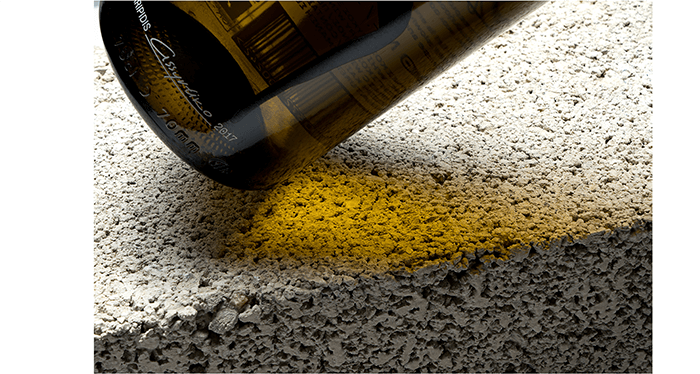 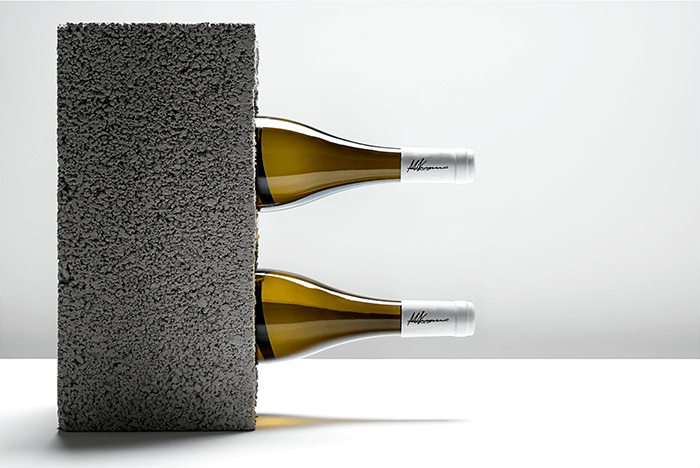 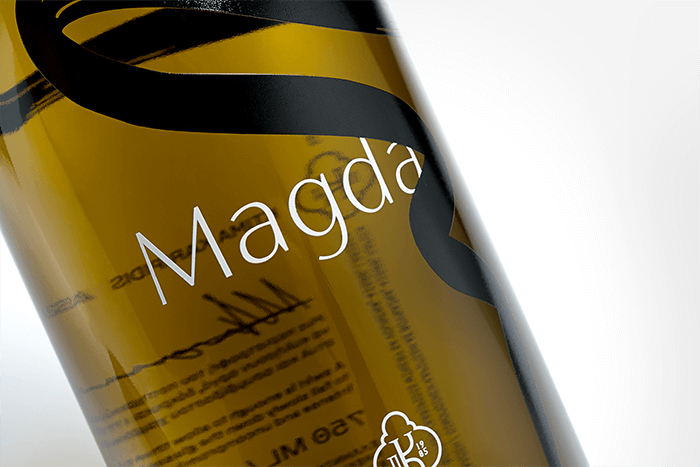 In order to achieve a clean and elegant design, we worked directly on the bottle, using as few elements as possible. 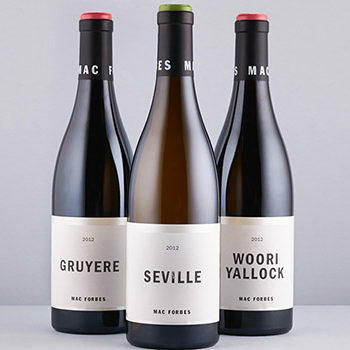 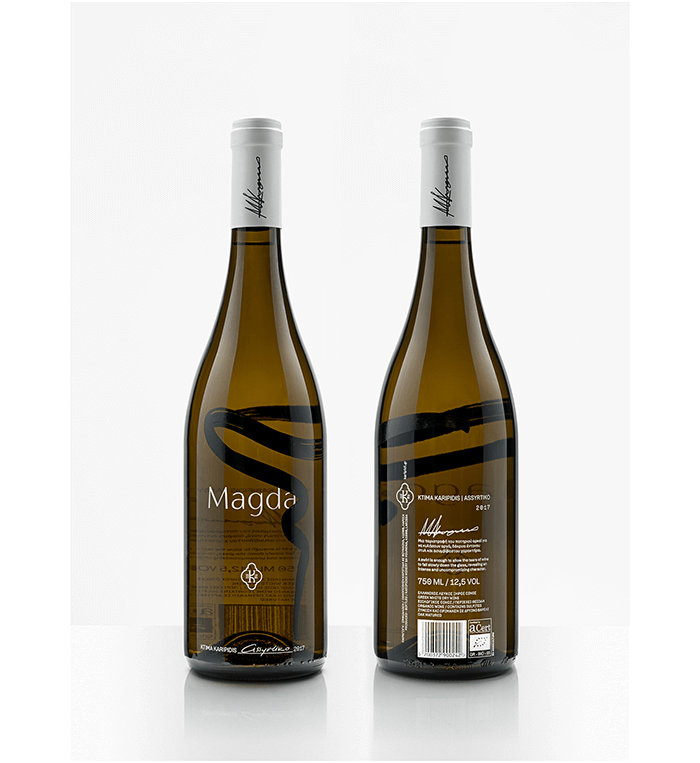 A sophisticated typography approach, comes in balance with a brush stroke – as a reference to Magda’s curly hair – emphasizing the “personality” of this distinctive vinification.